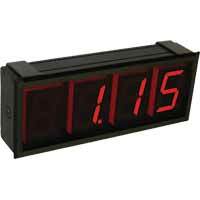 Extra Large Digital Panel Meter can be seen across a room or in dark areas. Equipped with a universal power supply and user selectable process inputs to fit most applications. Process Indicator is low cost and compact. 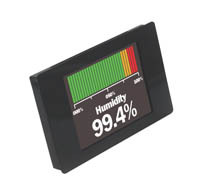 Applications include display process values from various transmitters. There are 4 different process indicators to choose from depending on supply voltage and input. 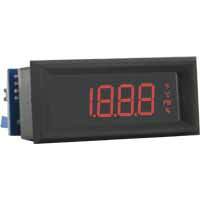 Digital Panel Meter is designed for measuring and integrating analog signals. 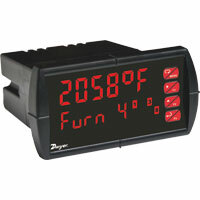 Offers 26 logical programmable functions. Panel Meter Indicator has options that include relay and transistor set point outputs. Offer flexibility and value. This family of indicators offers input availability for virtually all types of process measurement. 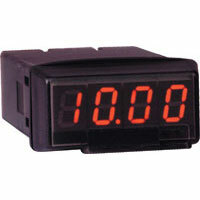 LCD Digital Panel Meter where the display segments are available in a choice of amber, red, or green. Features user-selectable engineering units, adjustable zero and span and field-selectable decimal point position. 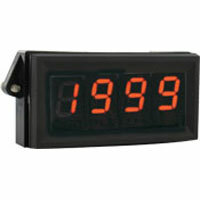 LCD Digital Panel Meter where the display has a choice of red, amber, or green segments for easy viewing at a distance. Include field-selectable engineering units. LCD Digital Panel Meter which applies to displaying process values from pressure, humidity, temperature, voltage, current, watt, or power factor transmitters. 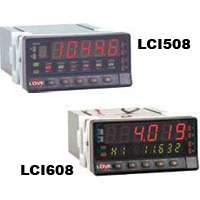 LCD Digital Panel Meter accepts an input signal from a pressure, level, flow, or temperature transmitter. Applications include displaying process values from pressure, humidity, temperature, voltage, current, watt, or power factor transmitters. 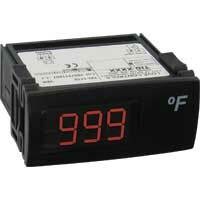 Temperature/Process Indicator displays temperature or a process value. Application include panel process indication and refrigerators, walk in coolers. 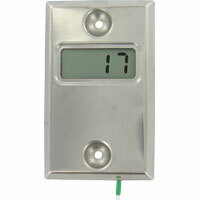 Wall Plate Digital LCD Temperature Indicator is designed to display temperatures using an included remote thermistor. 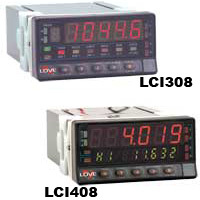 Easy to read LCD display is powered by a single CR2032 Lithium 3V battery. Temperature Panel Meter can be configured in a variety of configurations to provide visual indication and control of a process temperature. Shallow depth meters will not work with this Series. 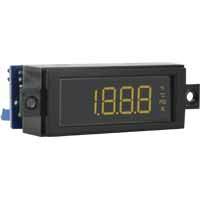 Smart Programmable Panel Meter is a full-color touch-screen display that can be used in a variety of applications. Applications include tank level, power monitoring, and indoor air quality conditions.